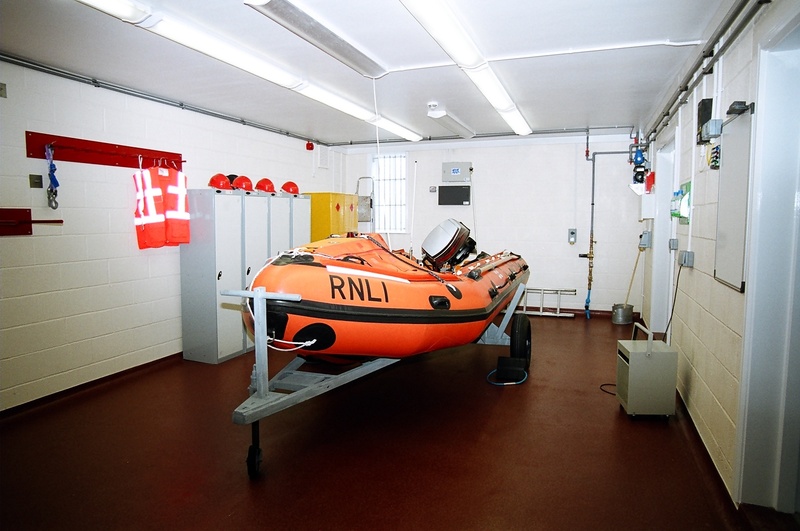 The station is well equipped with all the facilities one would expect from one of the RNLI's premier lifeboat stations. Those responsible for the design have every right to be proud of what the finished station. These photographs are just a selection which I hope will give some idea of how well equipped the station is. 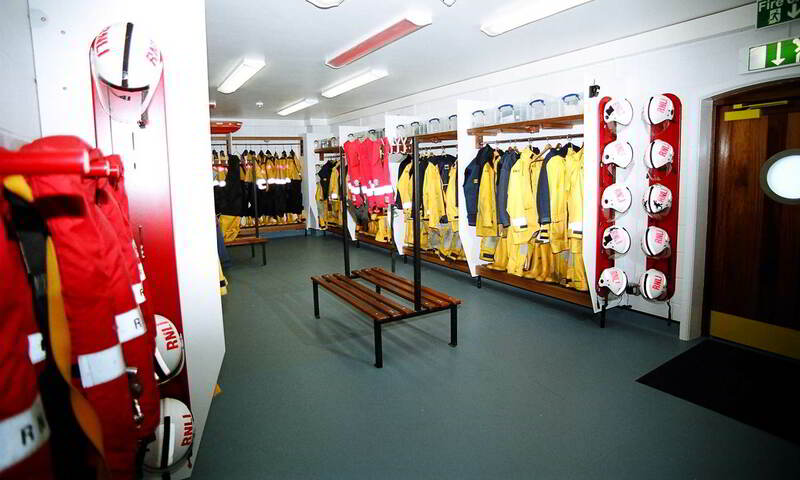 The much improved dressing / suit room. 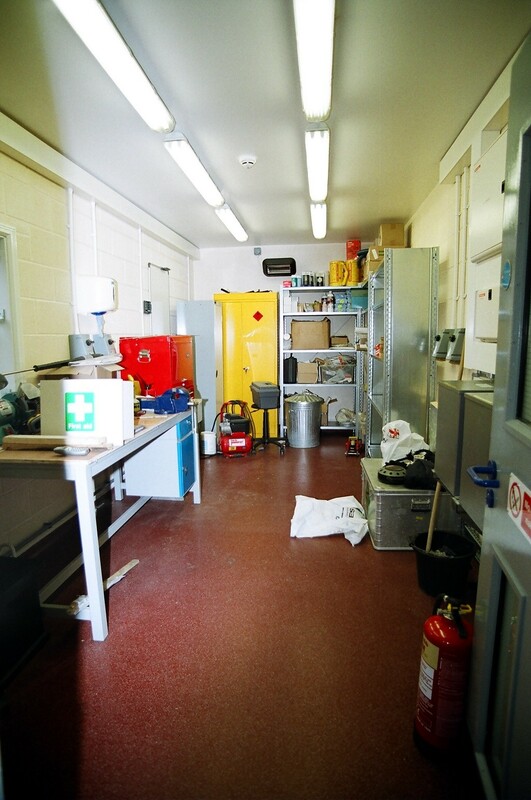 Each crew member has the full range of equipment. 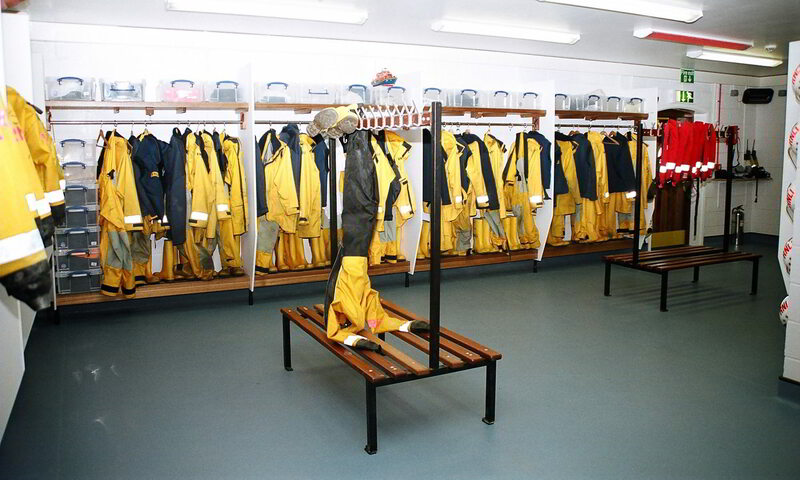 The inshore lifeboat bay which even has a shower for the crew. 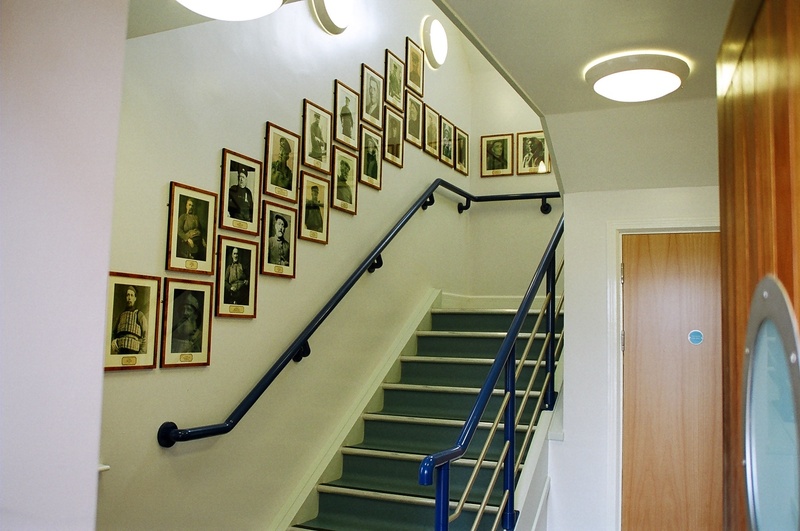 Photographs of past coxswains adorn the staircase. 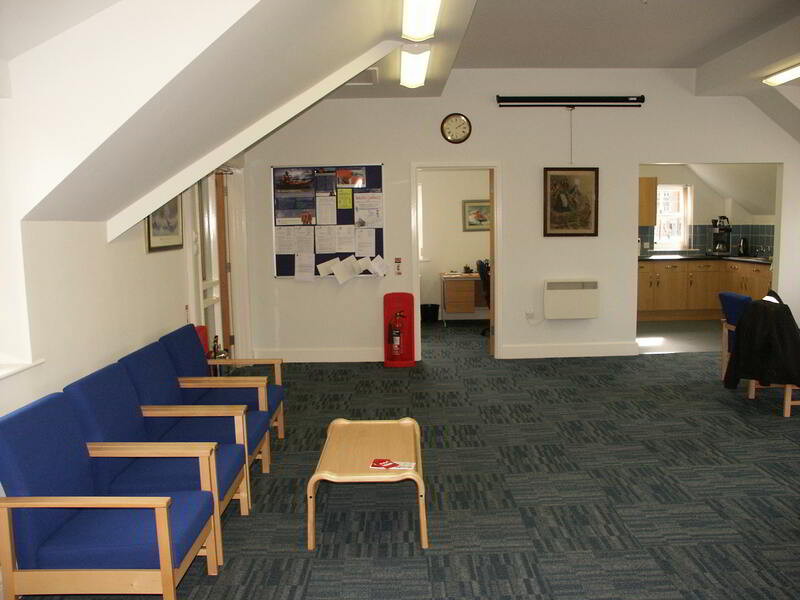 The large lounge type area with the office and kitchen. 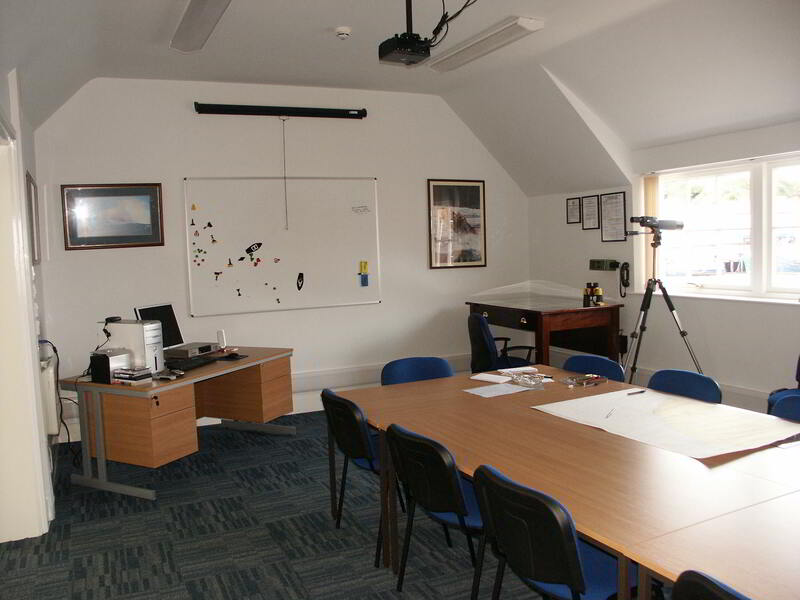 The training / teaching area. Full projection and computer assisted equipment. 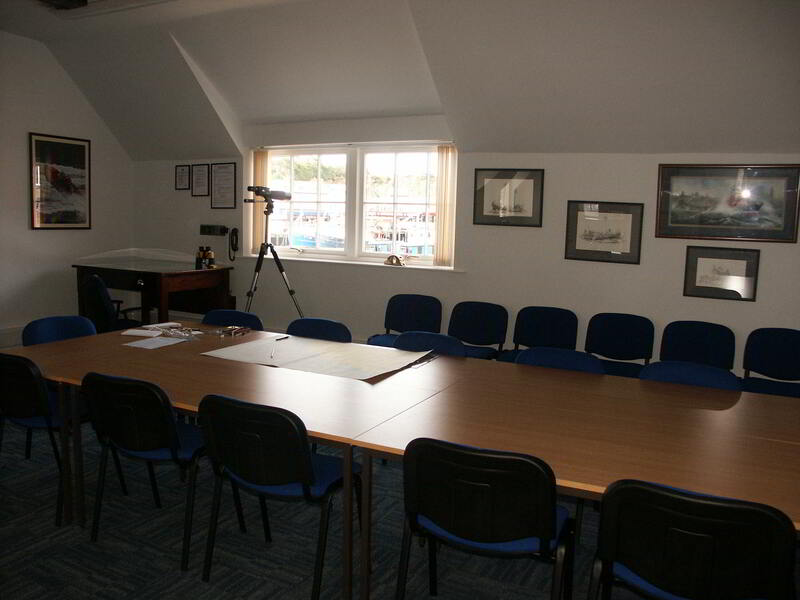 The photographs above present a brief look at the inside of Whitby Lifeboat Station and some of the wonderful and extensive facilities that bring the station into a new era. Please feel free to view the other gallery pages using the links below.